At long last I am sitting down to get going on my summer reading list. Some summers I spend weeks ahead of time getting ready. Of course I always have a Gabriel Garcia Marquez book, but what else to read?? This year I have had the great fortune of reading lots of books in the school year because of my lengthy subway ride. The hectic end of the year also meant I didn't have much time to actually put thought into my summer books until, well, now. 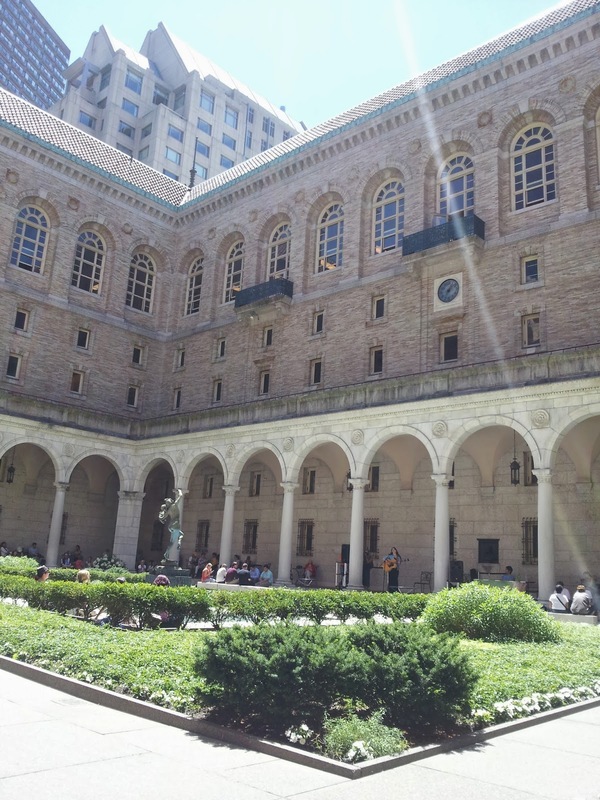 I headed down to the Boston Public Library yesterday to get a new library card, listen to some music, and pick up some summer reads. 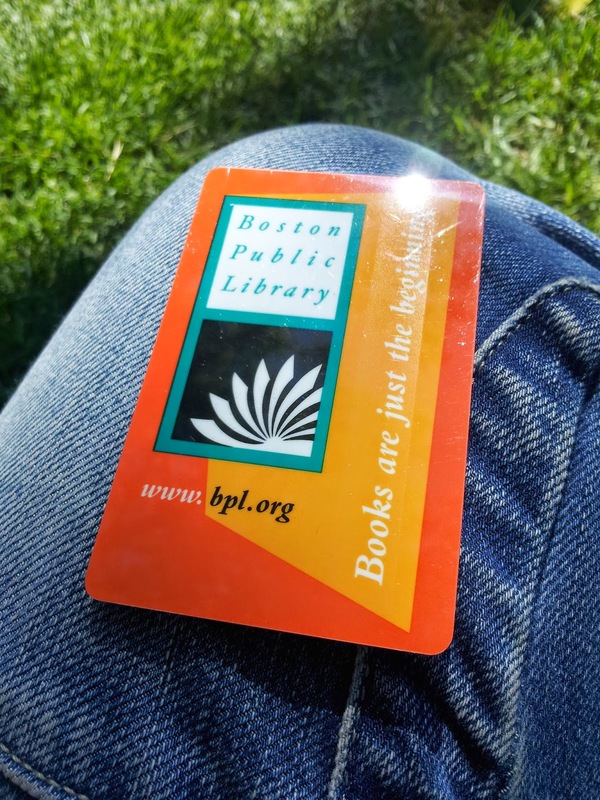 All books will be coming from the BPL or Porter Square Books. 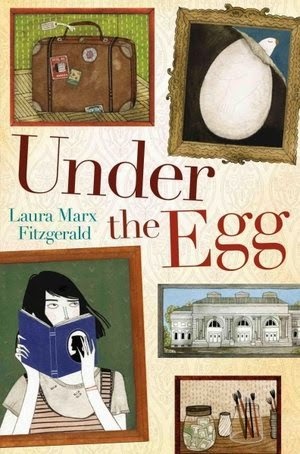 For your convenience, I have linked some of the book images to Porter Square Books. My very biased opinion is that you all skip Amazon this summer and step into a library or indie bookstore. (Stepping off soapbox) And now, here is what I am reading. Ready for summer reading action! My co-teacher Cara and I are going to read the Gabo book together. My list of unread Garcia Marquez books is dwindling so the pickins' were slim. This summer we will be tackling In Evil Hour. He wrote this book just before writing One Hundred Years of Solitude and, as in other books of his, the last names are very familiar to the reader. In Evil Hour tells the tale of a river town in Columbia haunted by anonymous notes plastered all over town (lampoons) that reveal the secrets of the people in the town. 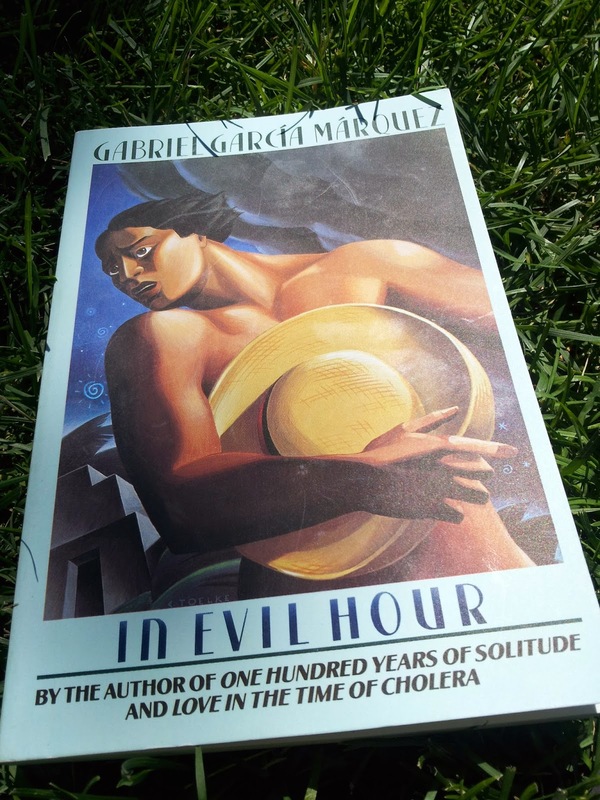 This week has been nice and humid, which is always the best time to read Gabo's books. 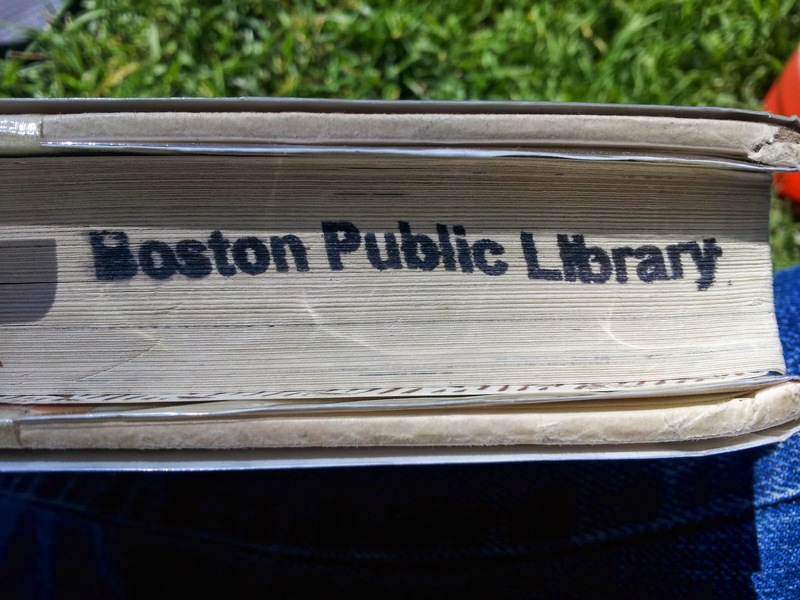 I started it in the Public Garden and it has already seen its fair share of hammock time. Picked up this guy from Porter Square Books! My second book was a bit of a last minute addition. I heard a little snippet on NPR the other day about summer books to read and The Selected Works of T.S. 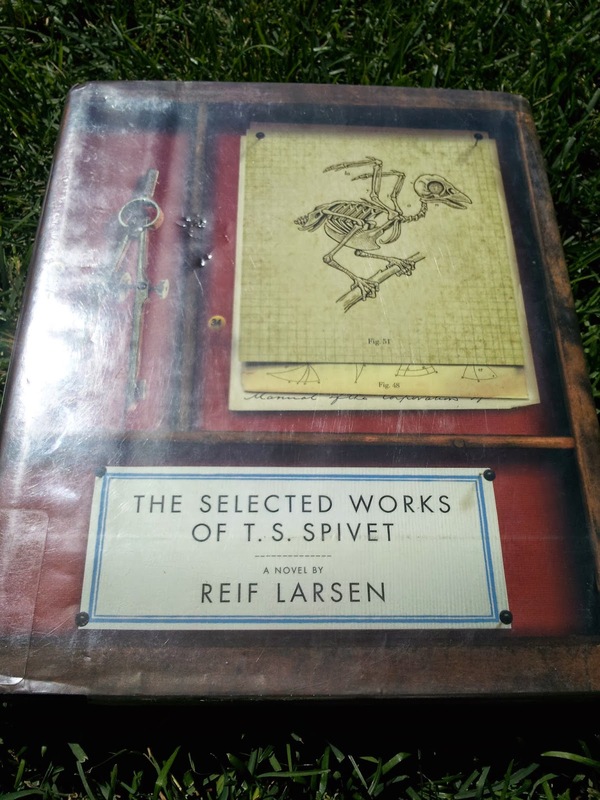 Spivet by Reif Larson was mentioned. 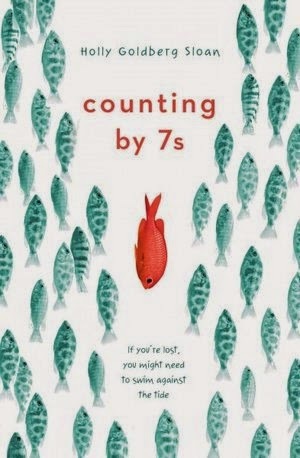 The book tells the story of a 12-year old cartographer who is selected to win an award from the Smithsonian. However, they do not know he is a 12-year old boy because someone has been secretly submitting his work. Spivet begins a journey across the country via train to receive his award. Along the way, he maps everything he sees and hears. 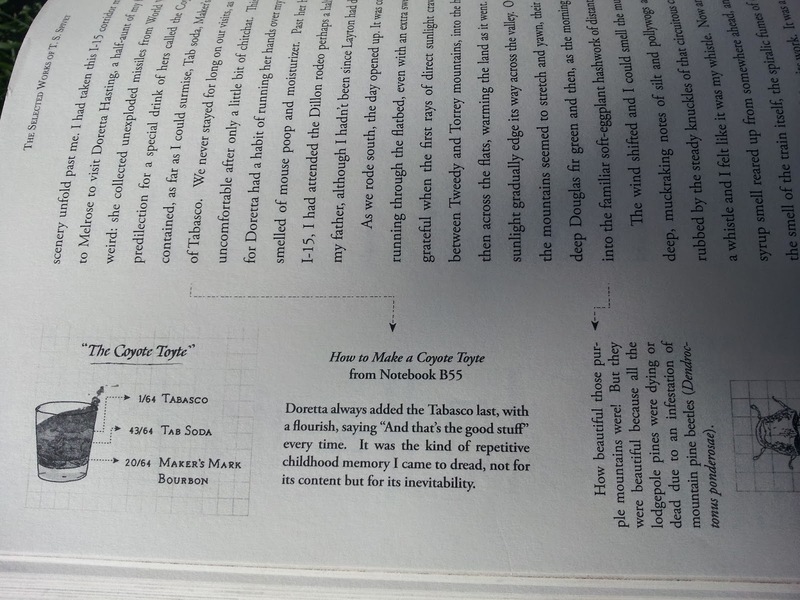 The book sounds delicious and the artwork/sketches in the margins make it that much more appealing. 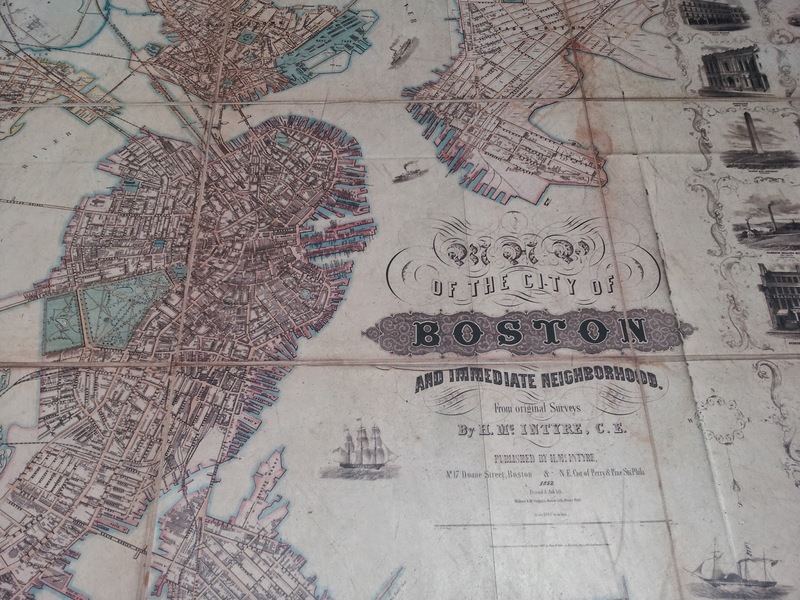 This map of Boston was on the floor of the BPL. For the rest of the books, I am going to cheat. I'm long past the brain capacity to actually choose a list of books. Kate DiCamillo, who I consider my bff author even though she has no idea who I am, created her own summer reading list about a month ago. Soooo, I finished The Immortal Life of Henrietta Lacks earlier this week(READ THIS! 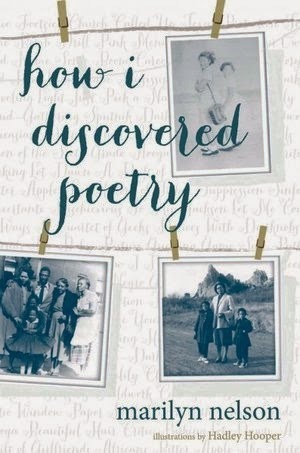 ), I have moved on to Gabo, T.S. Spivet next, and then I am going to just read everything Kate said to read. I mean, if my real bff made my summer reading list I would go with it so I am just pretending that while she made her list for the masses, it was really me she had in mind. Not creepy at all, right? Kate also recommended The Year of Billy Miller by Kevin Henkes and Harriet the Spy by Louise Fitzhugh, but I have already read those so I am passing on them. Now that you know what I'm reading, send me your lists!! I'll post whatever you send and many other folks will benefit! any kids with me. 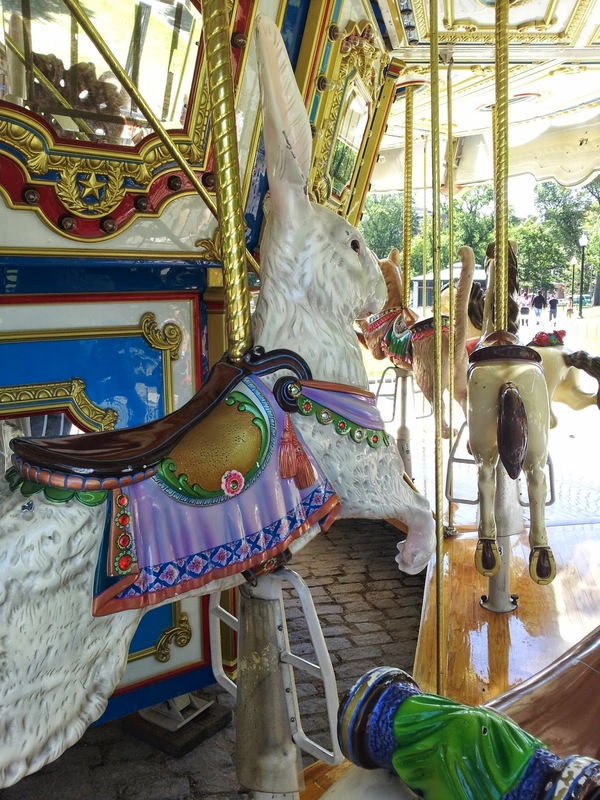 Can't resist a carousel in the summer!